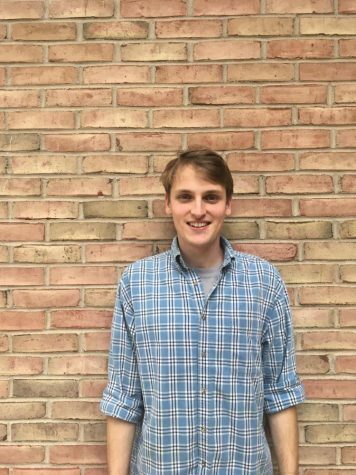 David Fitch is a senior English literature major/Information systems minor and this year’s Science and Technology editor. David is a humanities guy who hails from the highly scientific/technological community of Ann Arbor, MI. With a frantic, scatter-brained work ethic and interests ranging from everything from scrambled eggs to consumer technology, he dabbles in writing, filmmaking, music creation and occasionally, critical thinking.